Using the laboratory modeling method, it has been shown that the enzymatic Michaelis–Menten kinetics equation provides a reasonable description of nitrification process in natural waters. The reaction has the first rate order with respect to the enzyme and pseudo zero order with respect to the substrate (ammonium ion) in a large excess of the latter. Original Russian Text © V.V. Vapirov, A.V. 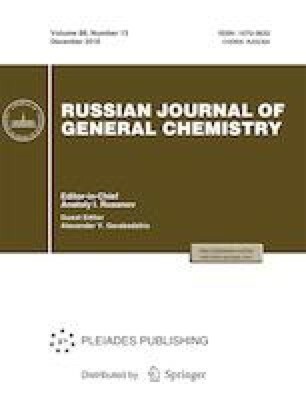 Ryzakov, 2018, published in Ekologicheskaya Khimiya, 2018, Vol. 27, No. 5, pp. 258–263.